The Russell Hall Community Council is selling Russell Hall and Belmont Stickers! The stickers are 3″ X 3″, made of a thick, durable vinyl that protects it from scratches, rain, and sunlight. You can show your Belmont and Russell Hall pride on laptops, water bottles, journals, your car, you name it! 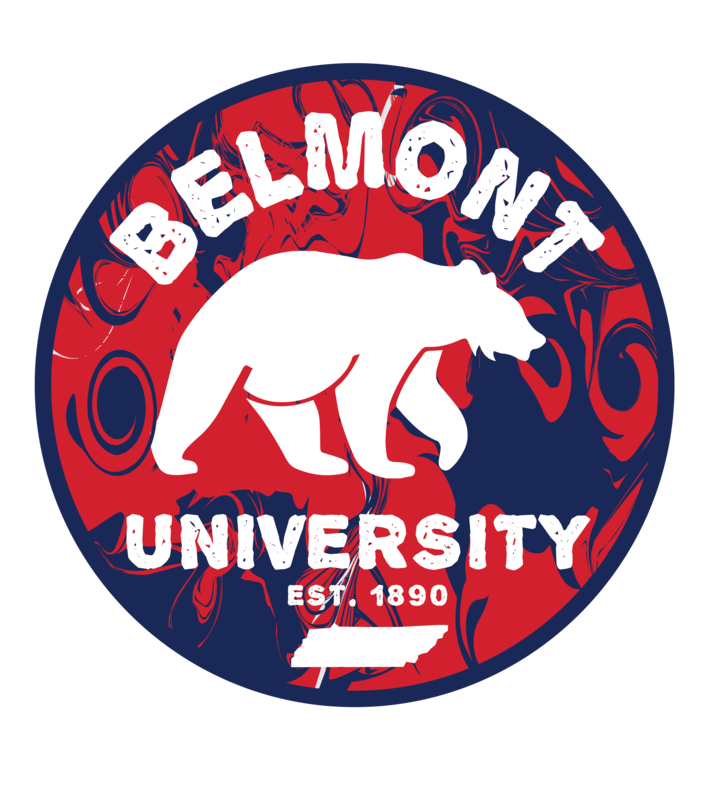 You can buy just the Belmont Sticker or the Russell Hall Sticker for $3.00 a piece or buy both for $5.00! See the different options on this product page. Once you purchase a sticker, allow 24 hours, and we will place it right in your mailbox at the Russell Hall front desk! Let family and friends know that they can buy these as well. If they are interested, we will deliver these stickers to you in your Russell Hall mailbox. Support Community Council so we can bring more fun to you as residents of Russell Hall!